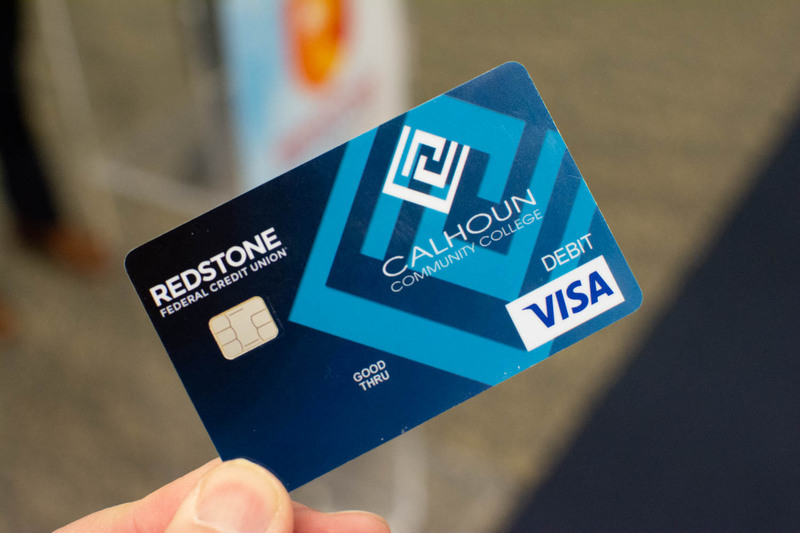 Redstone Federal Credit Union and Calhoun Community College are excited to partner together to provide easily accessible banking services to Calhoun’s students, faculty and staff. 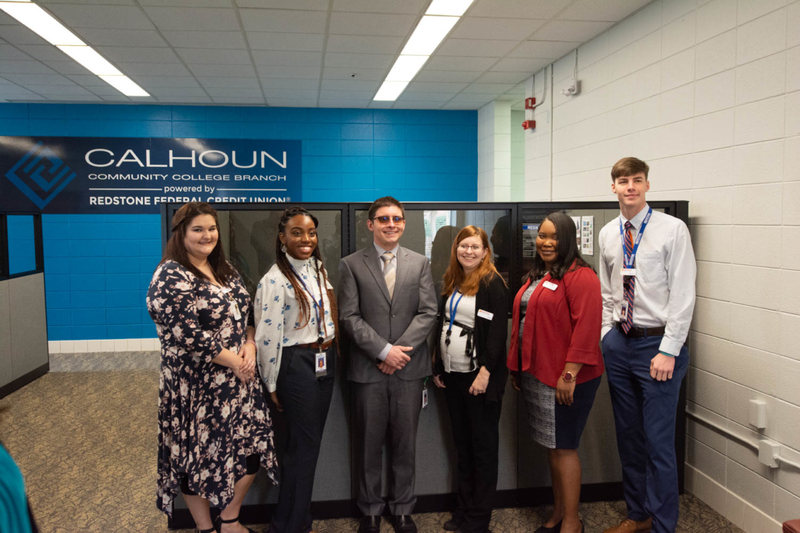 Calhoun’s branch opened in early January in the Brewer Library on campus. 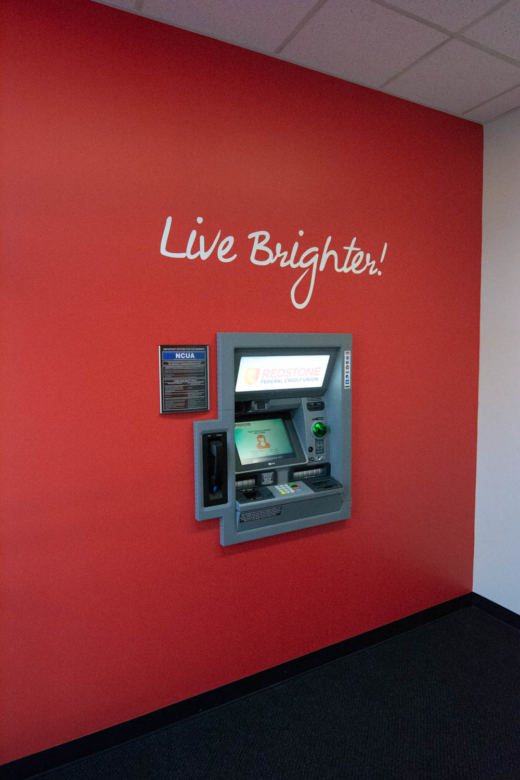 Its grand opening and ribbon-cutting ceremony will be held January 24, 2019, at the branch. It is Redstone’s second branch to open on a college campus. 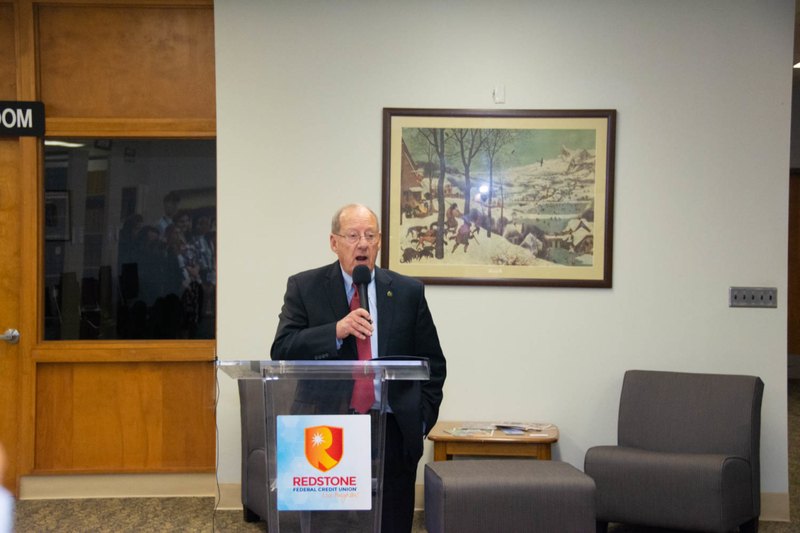 Last year, Redstone opened its first university branch at Alabama A&M University. 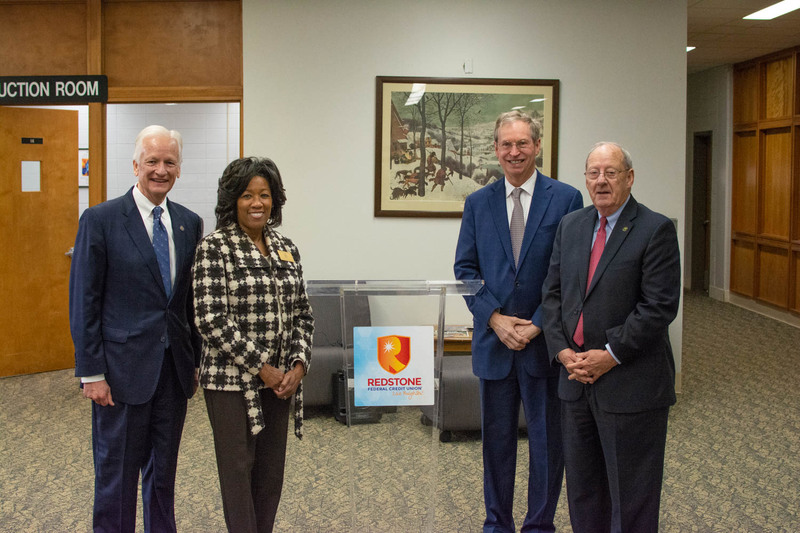 “Calhoun Community College is the state’s largest two-year college and we are pleased to partner with its faculty, staff and students to install a branch on their campus that will provide great service, convenience and real world experiences for its students,’’ said Joe Newberry, Redstone’s president and CEO. 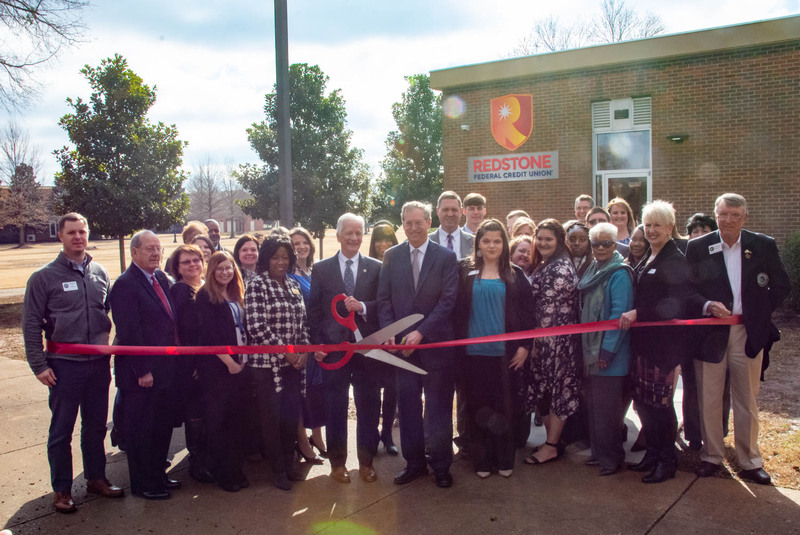 Sharon Boykin is one of six Calhoun Community College students hired to operate Redstone Federal Credit Union’s new branch at the college’s Decatur campus while she completes her associate’s degree. 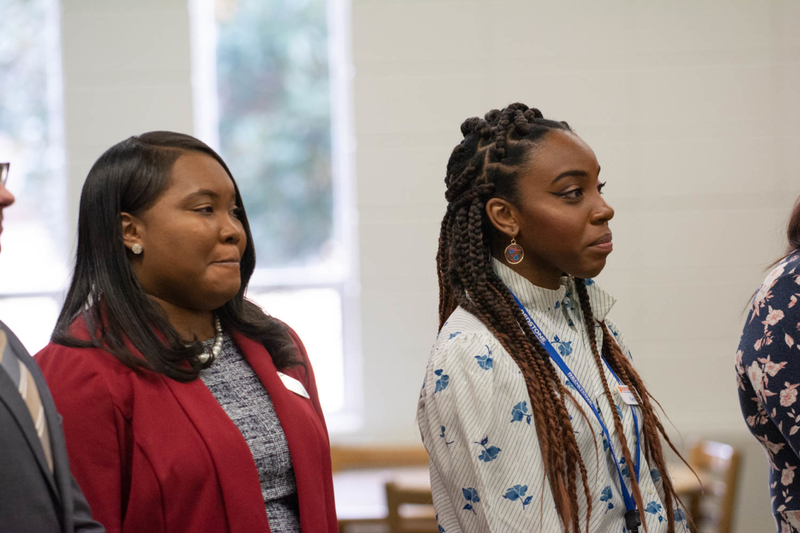 Boykin promised herself that after her three children got to high school, she would go back to college and complete a degree in accounting. 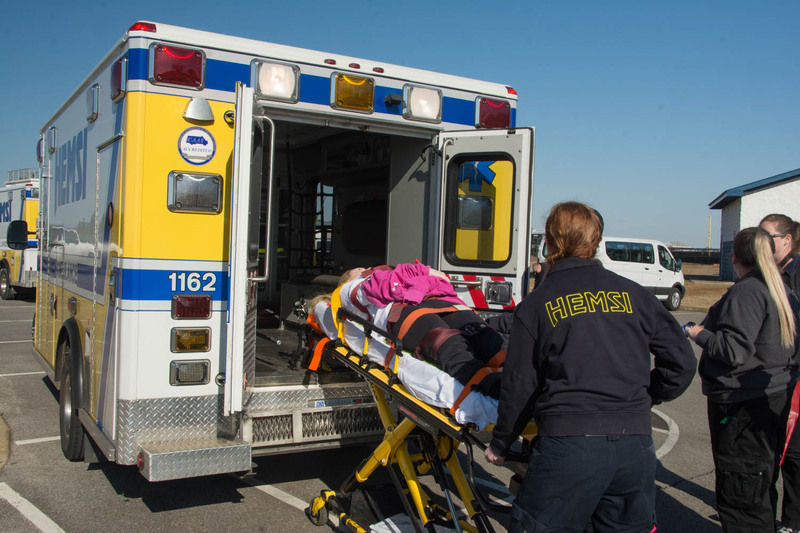 She is keeping that promise to herself. 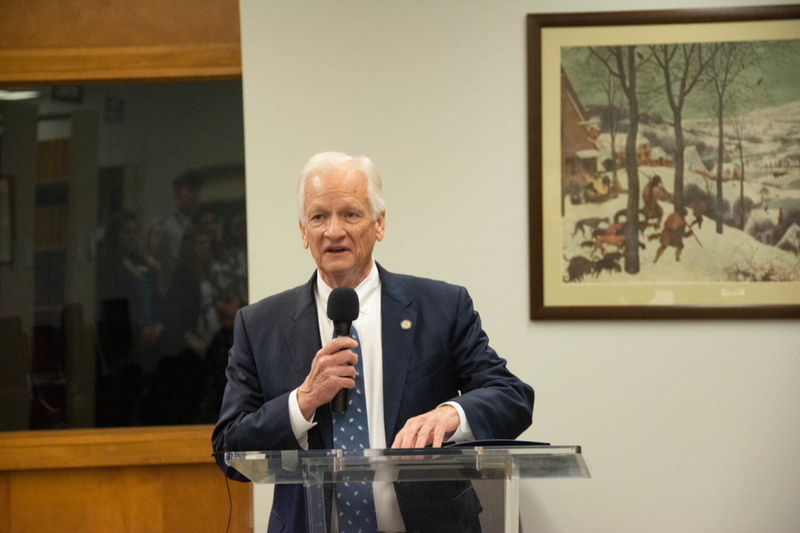 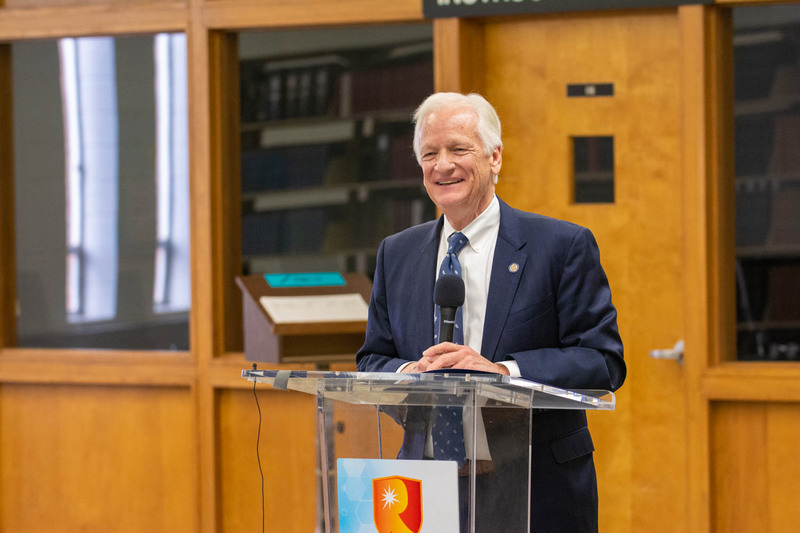 “We are extremely excited with the opportunities this new Redstone branch at Calhoun offers for our students and for the banking convenience it will provide for our Calhoun family members,” commented Calhoun Interim President Dr. Joe Burke. 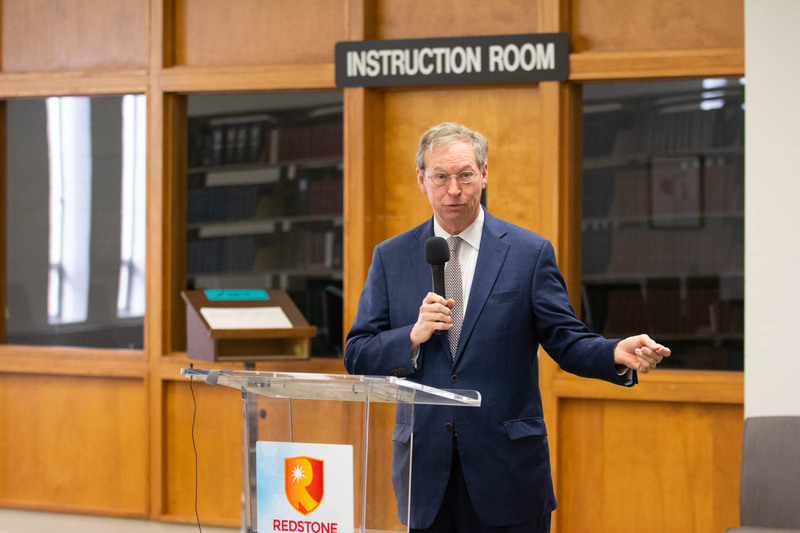 “Redstone Federal Credit Union is a tremendous resource and outstanding community partner, and we are pleased to be a part of this new initiative,” added Burke. 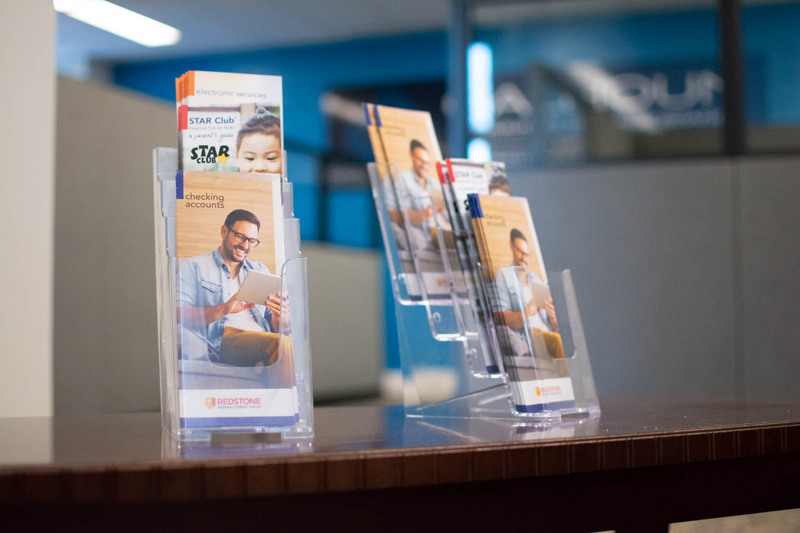 The college branch will handle new account openings, account maintenance and signature loans. All cash transactions are handled through the Interactive Teller Machine, accessible just outside the branch. 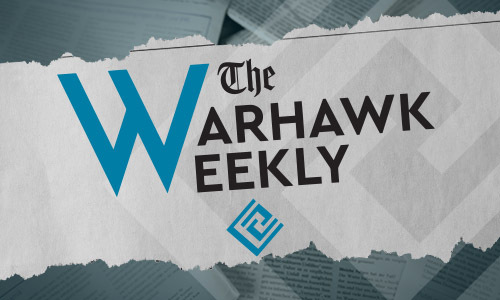 Branch hours are Monday-Thursday from 9 a.m. to 5 p.m., and Friday from 9 a.m. to noon. 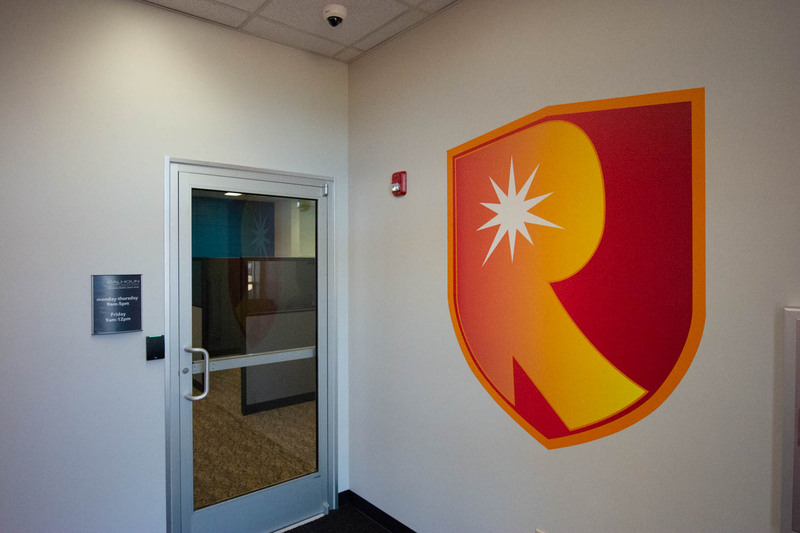 The branch is closed when the college is closed. 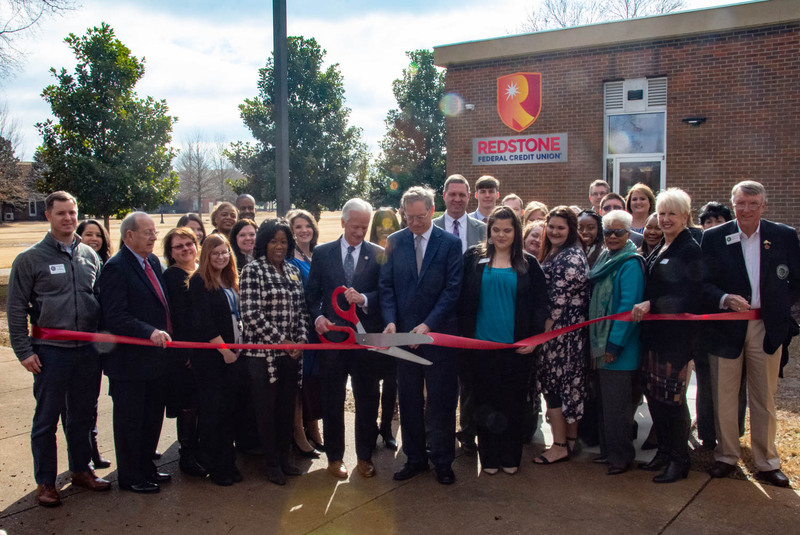 With more than $4.9 billion in assets, Redstone Federal Credit Union is the largest member-owned financial institution in Alabama and one of the largest federal credit unions in the nation by assets. 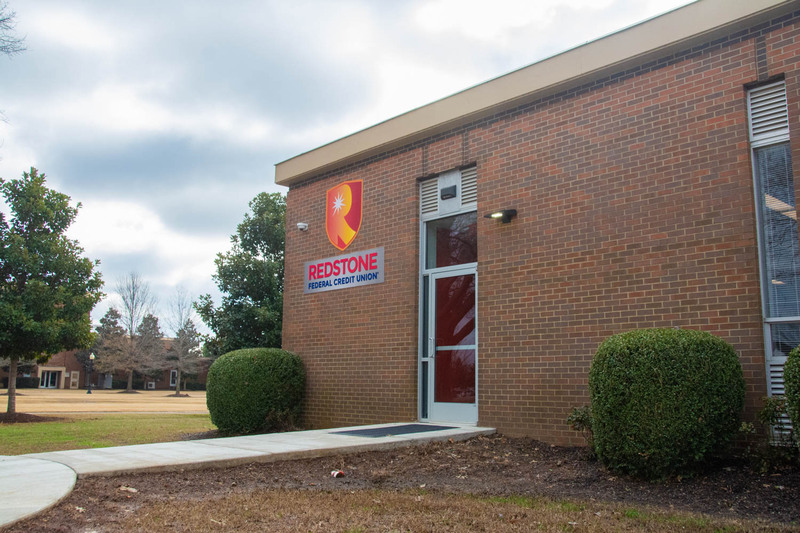 Based in Huntsville, Alabama, Redstone Federal Credit Union serves more than 430,000 members. 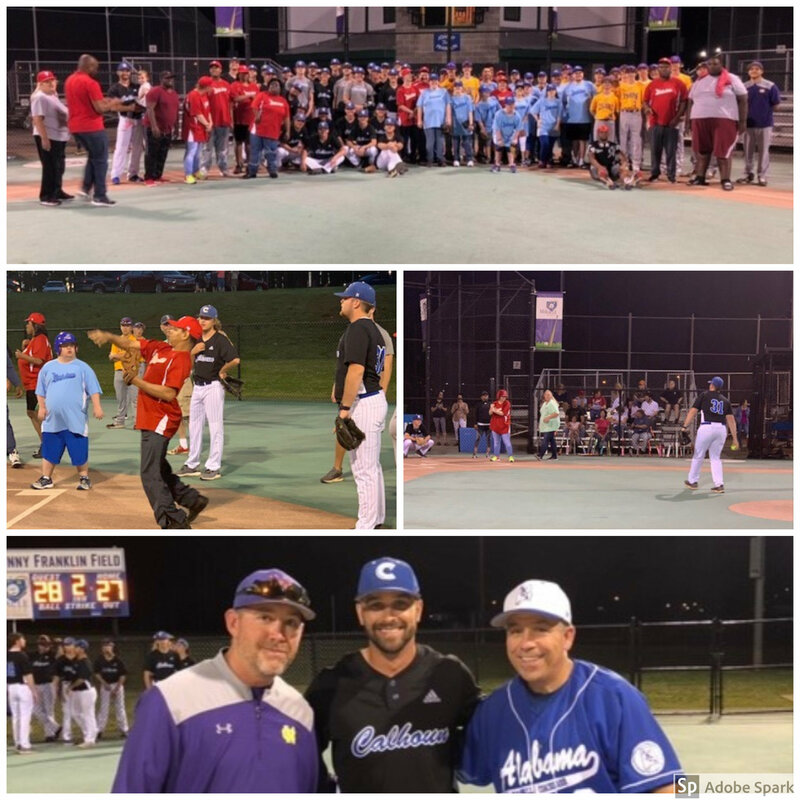 Redstone Federal Credit Union provides a level of service that is not generally available at other financial institutions through its philosophy of – People Helping People. 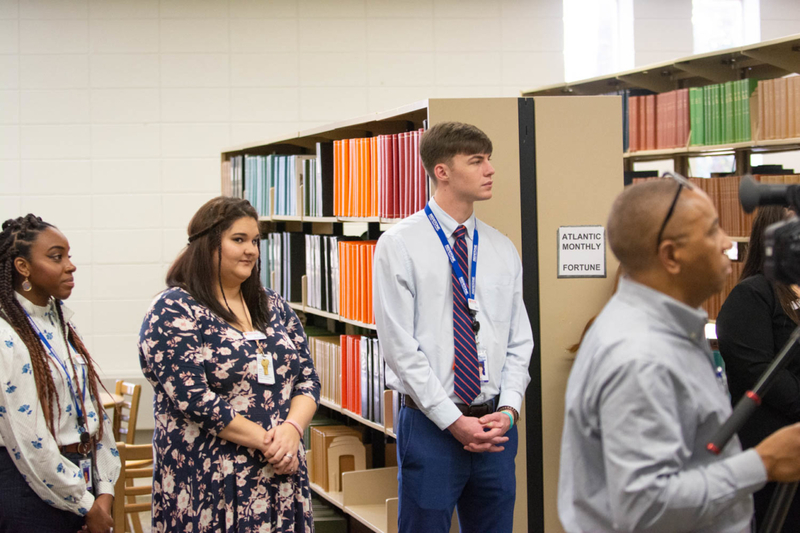 Calhoun Community College exemplifies the two-year college mission of commitment to excellence in teaching and service and is the region’s leader in education and workforce development. 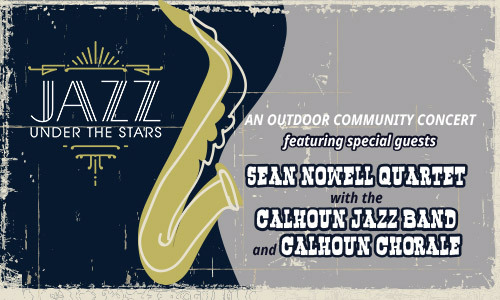 The largest of the two-year institutions comprising the Alabama Community College System, Calhoun is an open-admission, community-based, state-supported, coeducational, comprehensive community college dedicated to providing affordable, high-quality and accessible education to individuals in its four-county service area. 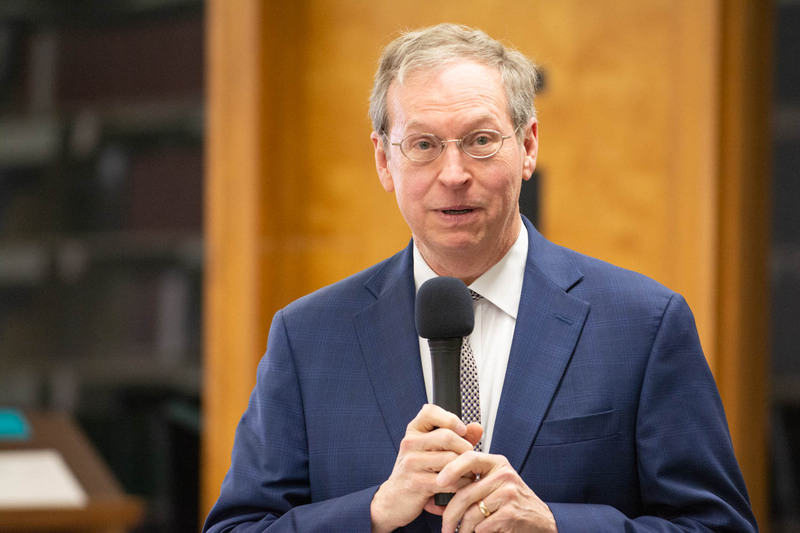 Calhoun serves approximately 10,000 students at its 110-acre Decatur campus, its Huntsville/Cummings Research Park site, the Alabama Center for the Arts, and at the Limestone Correctional Facility.